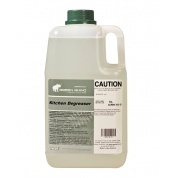 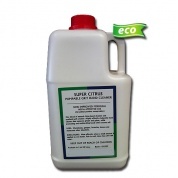 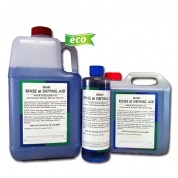 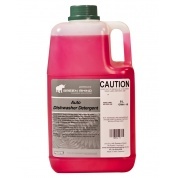 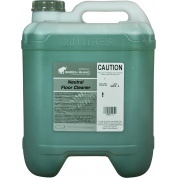 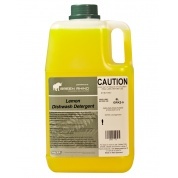 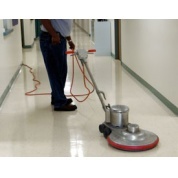 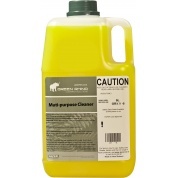 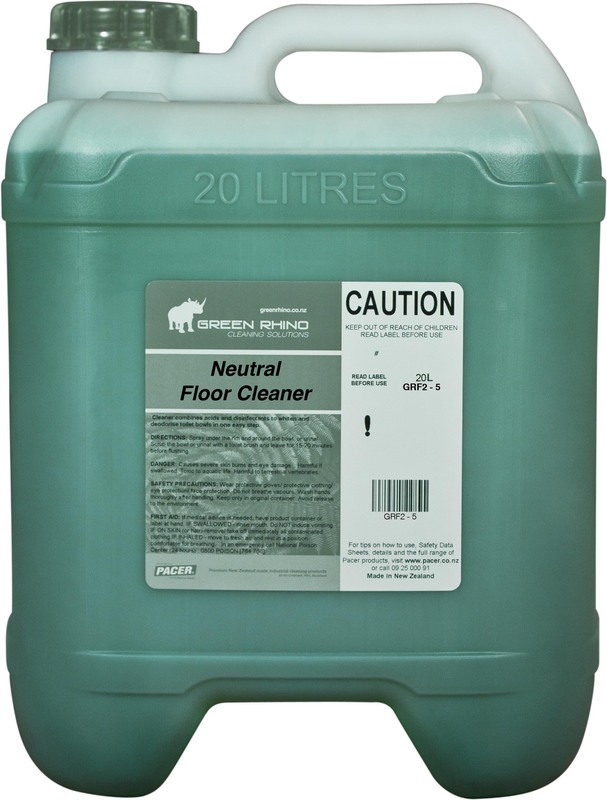 Dilute 1 part Floor cleaner with up to 25 parts water. 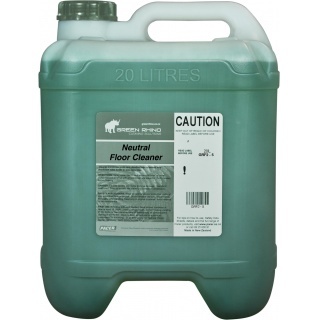 Use more or less according to requirements. 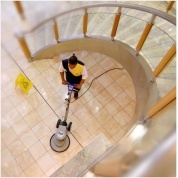 Apply with a soft broom if necessary.